Our complete range of temperature transmitters is available for many different types of temperature application. 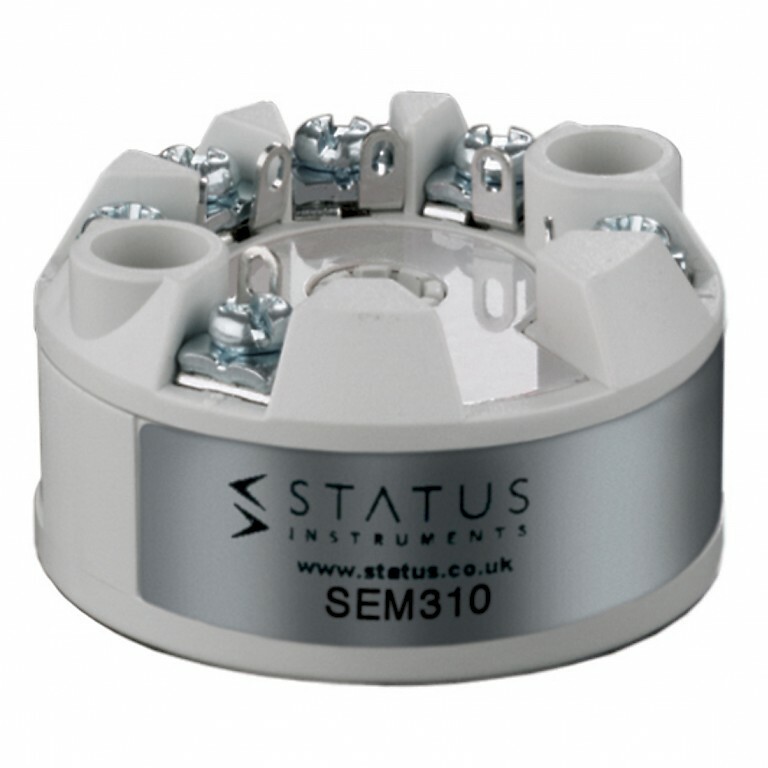 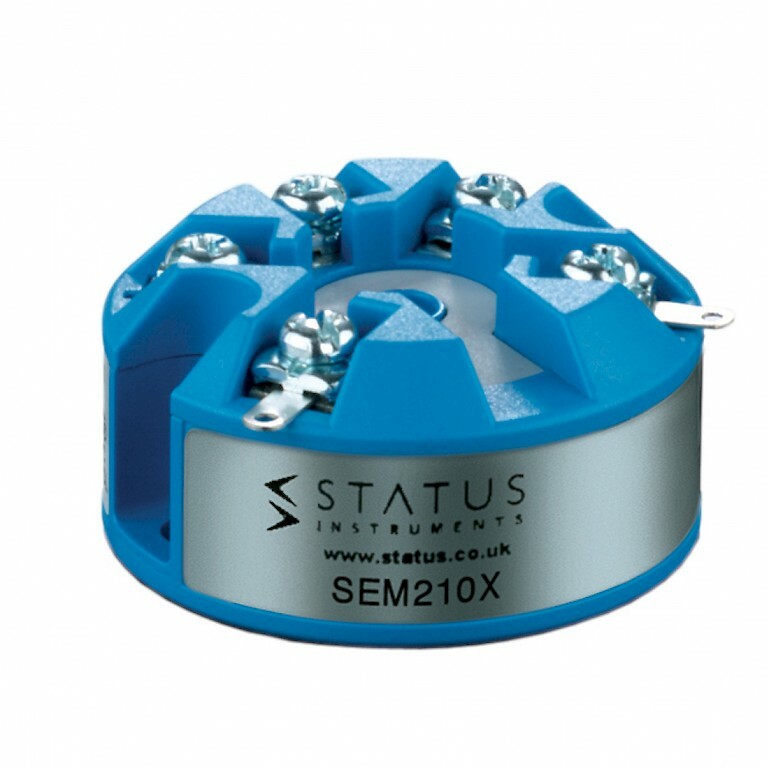 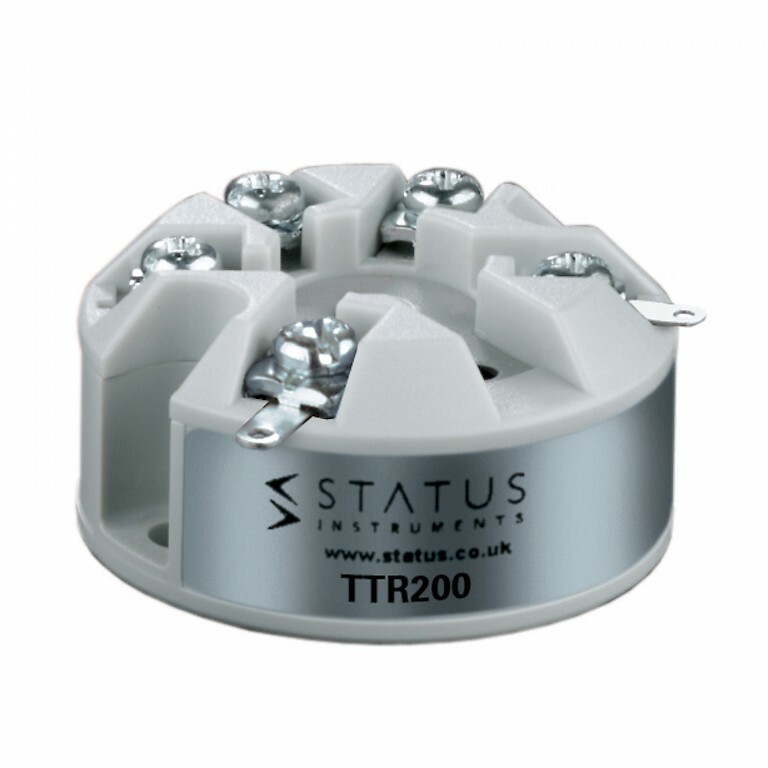 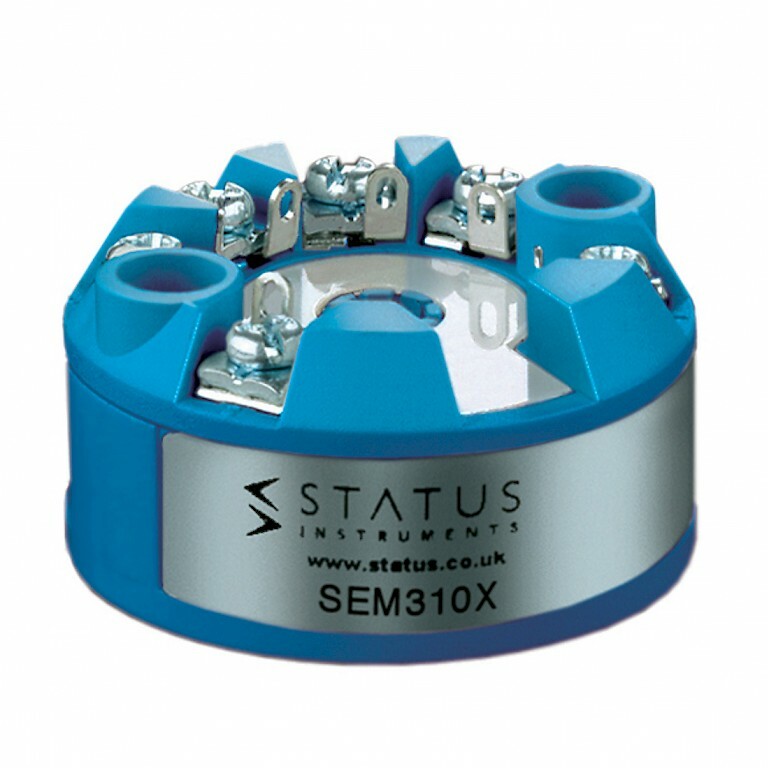 These include temperature transducers which offer a 4 – 20 mA output and process connection for direct mounting into your process. 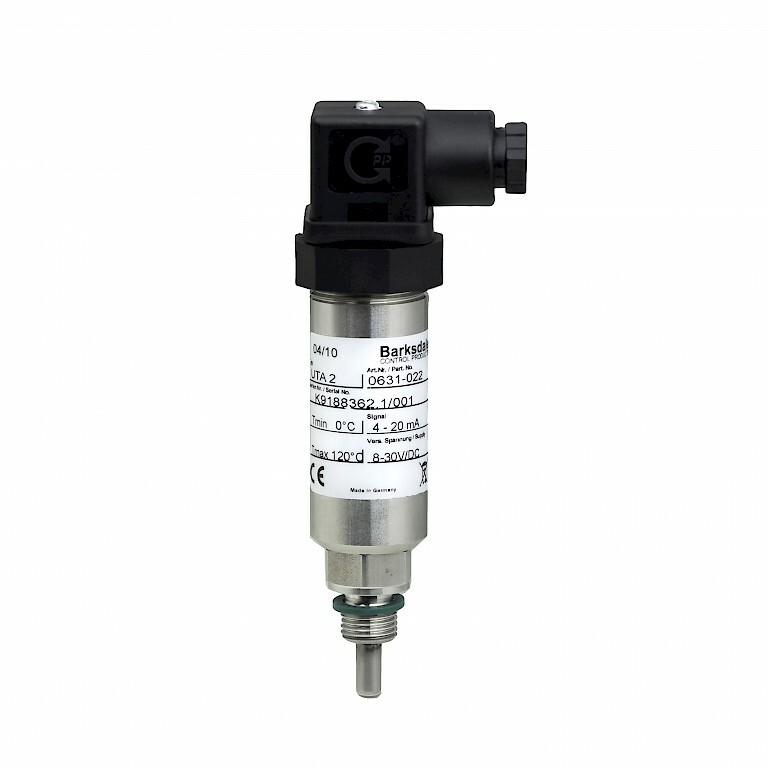 In-head temperature transmitters have been designed to be mounted directly into the head of your temperature probe. 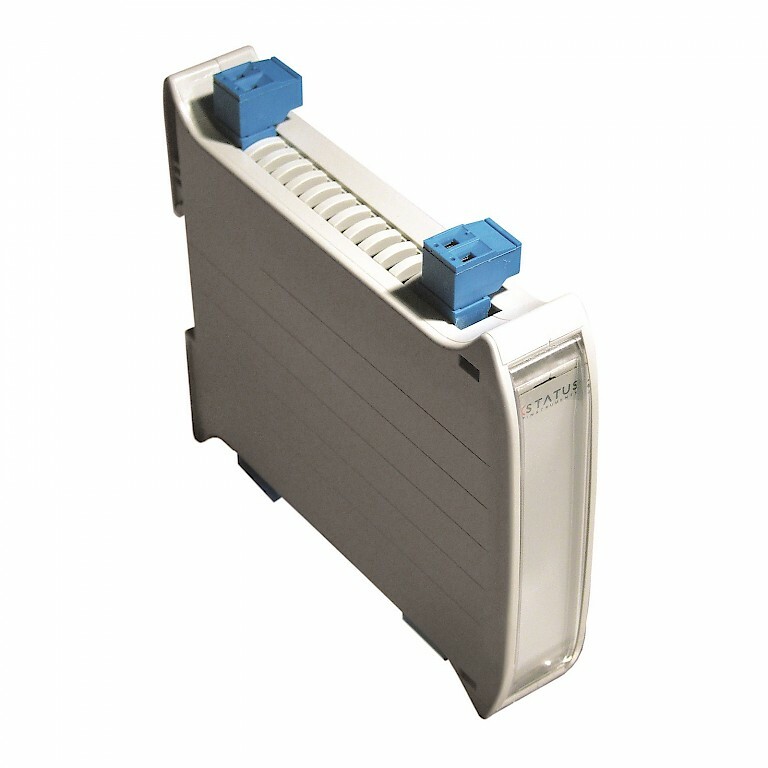 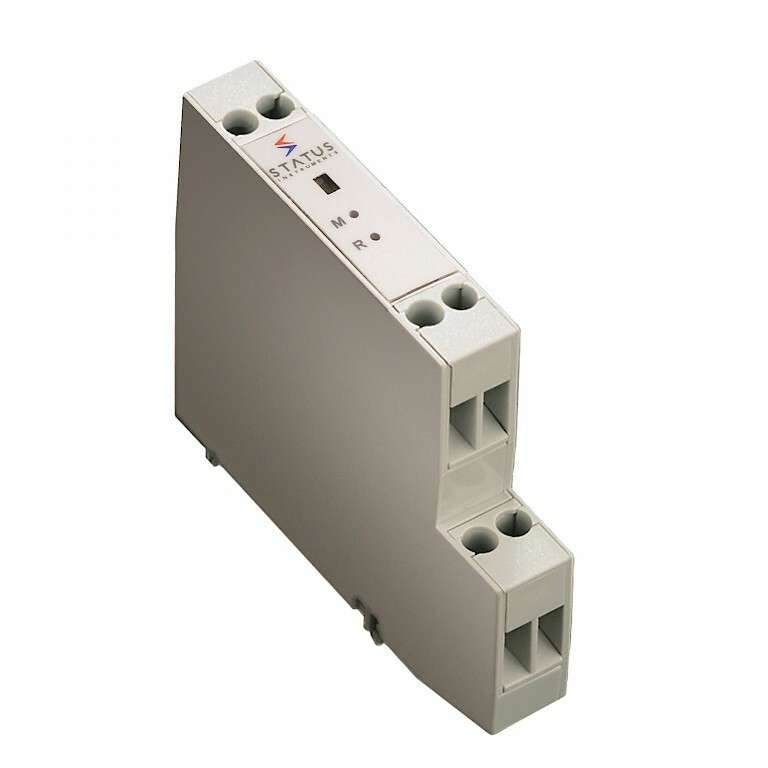 Our DIN-rail mountable transmitters are easy to install and offer easy local adjustment. Temperature transmitters accept many common temperature inputs including thermocouple, RTD, slidewire and Pt100 to name but a few. 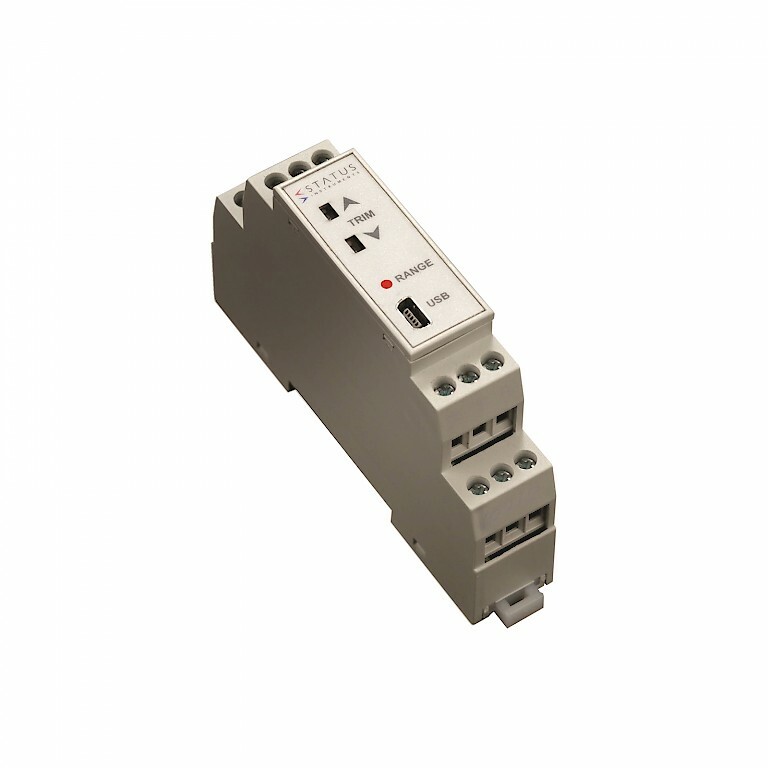 Output options include voltage, current or digital communications. 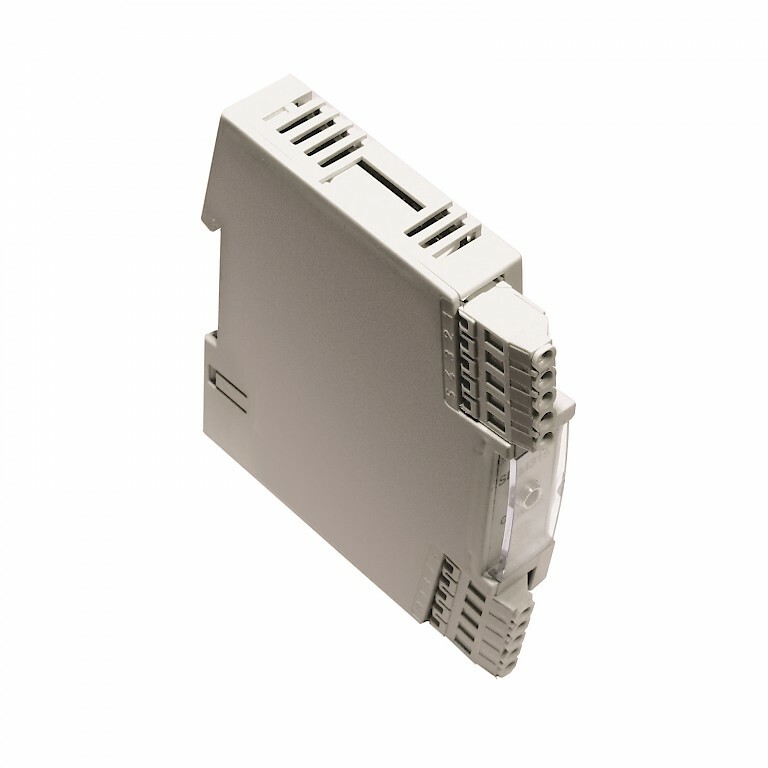 Our transmitters are all programmable via free software and offer USB connection.